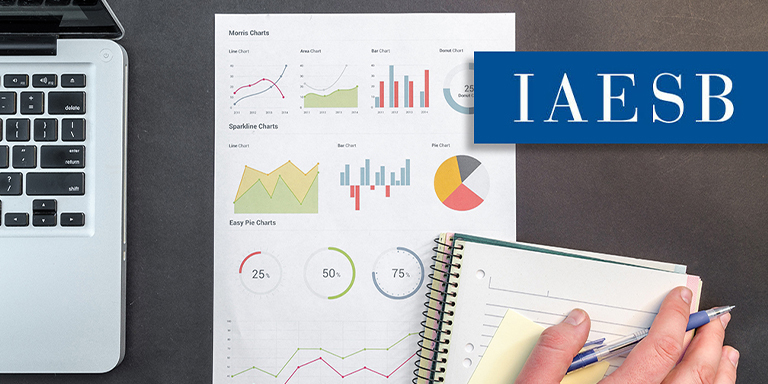 While most current U.S. standards for continuing professional education call for an input-based approach of measuring continuing education in terms of hours, the International Accounting Education Standards Board (IAESB) is calling for the output-based measurement approach to continuing education as well. The revised International Education Standard (IES) 7, Continuing Professional Development “places greater emphasis on learning and development needed for professional accountants’ roles and responsibilities rather than focusing on a minimum number of hours,” the IAESB states. IES 7 explains that the output-based approach includes the establishment of defined learning outcomes, which the professional accountants can establish for themselves when undertaking self-assessment activities. Output-based and input-based approaches can both be used in a measurement system, the IAESB believes. For example, an input-based approach can be established and a portion of the continuing education could be measured using an output-based approach. NASBA’s Education Committee is reviewing revised IESs 2, 3, 4 and 8 and comment on those proposed changes will be included in a letter to the IAESB from Chair Janice L. Gray and President Ken L. Bishop. The changes cover revisions to learning outcomes and new definitions of information and communications technologies, intellectual agility and professional judgment. The AICPA/NASBA CPE Standards Committee is currently considering revisions to the Statement on Standards for Continuing Professional Education Programs, an appendix to the Uniform Accountancy Act. It is anticipated the proposed revisions will be brought to the April 2019 NASBA Board of Directors’ meeting for approval for exposure for public comment.